THIS BOOK WAS PREVIOUSLY PUBLISHED ELSEWHERE. IT HAS BEEN REVISED FOR REPUBLICATION. 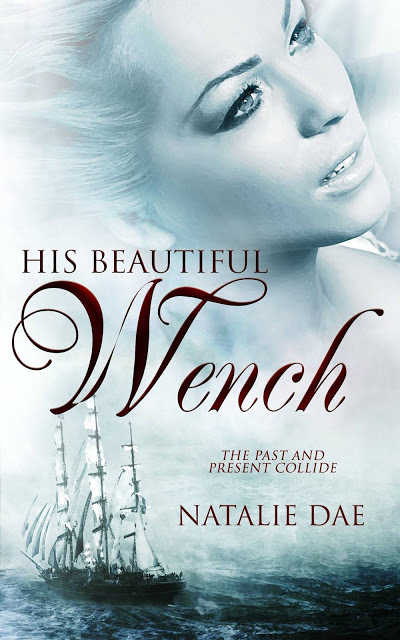 Drawn to the attic in her new home, Amelia finds a saucy nineteenth-century wench dress. At first glance, it’s just a dress, but once she puts it on, desire streaks through her and she’s transported to the past. Overwhelmed by lust, she is caught pleasuring herself, discovered by the most gorgeous man she’s ever seen, who turns out to be—her lover? Amelia and Emmet join in an explosive sexual union, erasing the months—or is it centuries?—they have been apart as though they never existed. But suddenly Amelia awakes—alone. Until the dress calls again. Emmett’s not the only one lusting after Amelia. Lord Graham wants her and he doesn’t fight fair. He kidnaps her, sends Emmett on a deadly errand and forces Amelia to participate in his voyeuristic games. Although Amelia’s body betrays her, she vows to remain true to Emmett, but will he return? And can she escape the clutches of Lord Graham’s debauchery? Amidst subterfuge, treachery and murder, Amelia and Emmet’s love grows and they reach new heights of carnal passions.